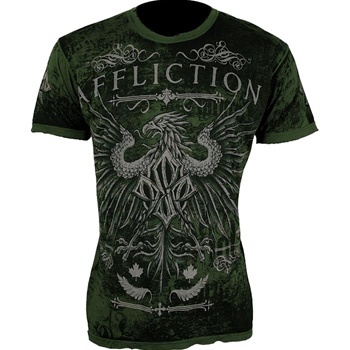 The brand spankin’ new Affliction Georges St. Pierre (GSP) Forever UFC 124 Walkout Tee is here! Check out the Under Armour commercial featuring GSP (Georges “Rush” St-Pierre) entitled “Protect This House”. Whoa! 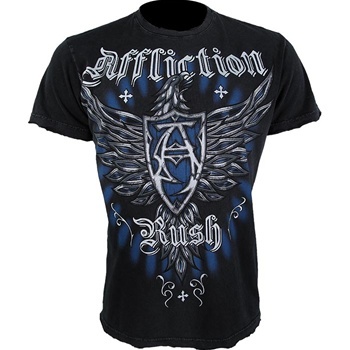 Georges St-Pierre and Xtreme Couture? 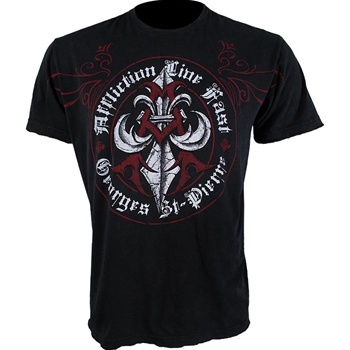 GSP’s got it going on with this Xtreme Couture GSP Shield Foil T-Shirt!